Emeralds, Does It Looks Like I’m Here? 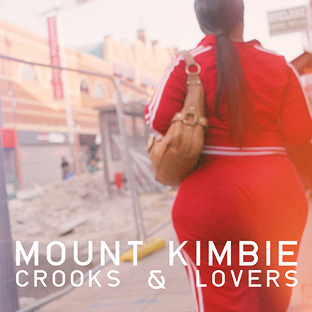 This lp by Mount Kimbie has been simmering on low for me ever since it came out this past summer. And it keeps sounding better and better, each time I come back to it. 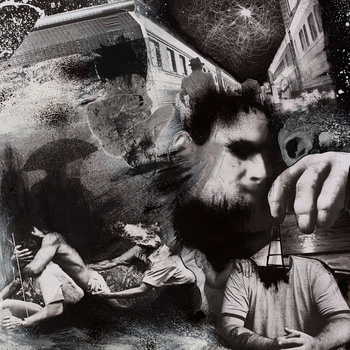 Dubstep, with more than a little R&B thrown in; hazy and warm; and, somehow, almost pastoral. 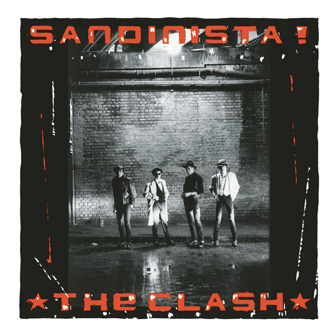 “Sandinista” came out in the UK on December 12, 1980. Needless to say, I immediately bought the import, and maybe for that reason always associate the album with this time of year. Still love it 30 years later; and I bet I still will, 30 years from today. This new release by Young Adults was the one I had been looking forward to more than any other this year. In terms of local music, that’s a designation that usually gets reserved for one of my old favorites, like Mission of Burma. But based on the strength of the band’s five-song demo, released earlier in 2010, I couldn’t wait to hear more. 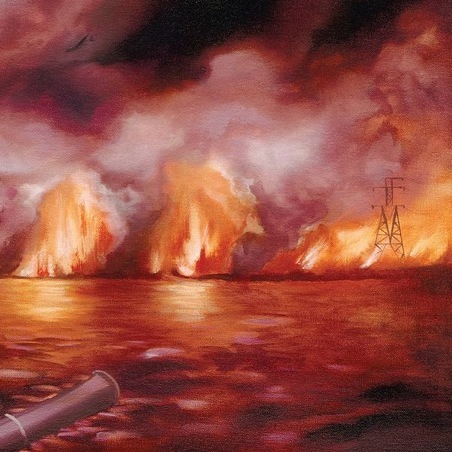 The full-length “Black Hole” combines those five outstanding tracks from before with six others, no less excellent, plus two short instrumental compositions. The songwriting remains strong throughout. And the energy level, as high as it was on the demo, seems to get ratcheted higher still on the lp. Maybe that’s because the sound benefits from additional production. Or maybe just because I liked the album so much I kept turning up the volume. As I’m sure you will too. Check out a brilliant live performance of “Rip it Up,” below. Or the entire album, streaming here. Because Young Adults are a band that has arrived. And hopefully come to stay.